MOSCOW, March 25. /TASS/. Russia this year will deploy coastal missile systems and drones of a new generation in the Kuril islands, Russian Defense Minister Sergey Shoigu said on Friday. 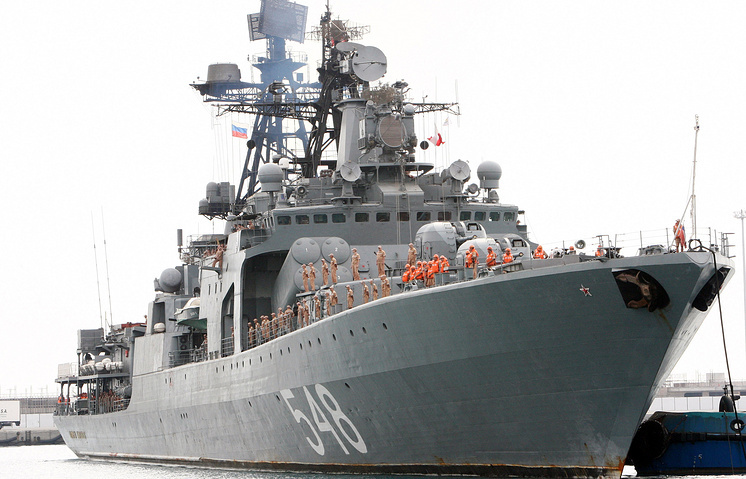 "Military units in the Kuril islands are being rearmed in keeping with the original schedule. This year coastal missile systems Bal and Bastion and new generation drones Eleron-3 will be deployed there," Shoigu told the Defense Ministry’s board meeting. 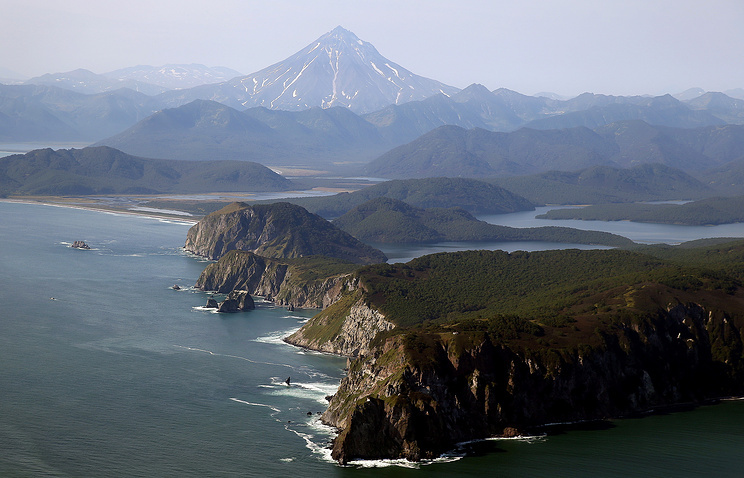 According to the minister, the Russian Navy’s specialists will start a three-month expedition next month to explore the islands of the Greater Kuril Ridge for the possibility of creating a Pacific Fleet base there. 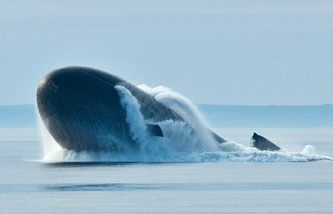 "In April, Pacific Fleet specialists will begin a three-month reconnoitering mission on the Greater Kuril Ridge. Their main task will be to see if it will be possible to create a Pacific Fleet base on the islands," Shoigu told the ministry board meeting. Earlier, Shoigu announced that the Defense Ministry planned to put the finishing touches to military infrastructures in the Kuril islands later this year. Last year air defense units armed with short range air defense systems Tor-M2U went operational in in the Kurils.